Garden-style apartments surrounded by beautiful, natural landscaping. 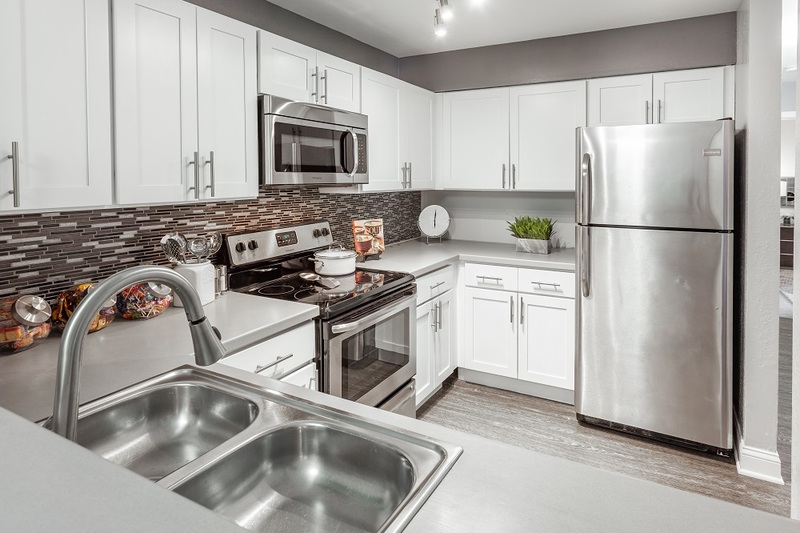 You could be the first to enjoy our completely remodeled Apartments! Our one and two-bedroom garden-style apartments come in four different layouts to fit your every need. 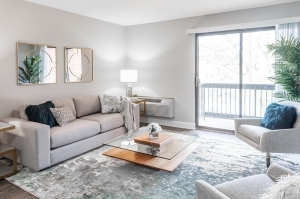 With wood-like plank flooring, updated kitchens, balcony and fireplace, these apartments are exceptionally comfortable. Recently renovated with the latest amenities and stylish finishes, you'll feel right at home at Grays Pointe Apartments. Have you ever dreamed of having tennis courts, a swimming pool, clubhouse, fitness center and playground right in your backyard? We're here to make your dreams come true! Our community is expansive, beautifully landscaped and very pet-friendly. With less than an hour commute to Downtown Chicago and the excitement of the big city, you get the best of both worlds. By combining a natural environment with the top, luxury amenities available, we've created the perfect place to call home! 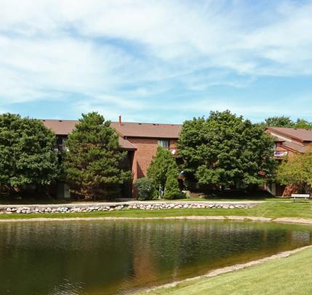 Swimming pool, clubhouse, fitness center, tennis courts - we have it all! Enjoy a stroll on the walking trails, or relax and grill in the picnic area, it’s all right in your backyard.